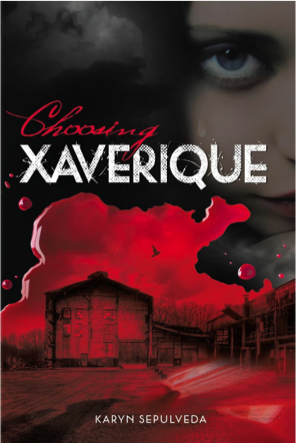 Thanks to everyone who entered last week's giveaway to WIN a copy of urban fantasy novel Choosing Xaverique by Australian author Karyn Sepulveda. Congratulations Suzanne, you'll receive an email shortly and will have 7 days to provide me with your postal address. I'd like to thank Noble Words for the prize. This is the last giveaway for a few weeks as I take a well-earned break on the high seas with a stack of books to read. 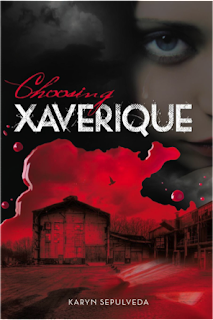 I hope you all have something captivating to read and stay tuned for more bookish giveaways in May/June. Thanks Veronica, will do, I have a bunch of ebooks on my iPad to enjoy while I'm on the cruise.